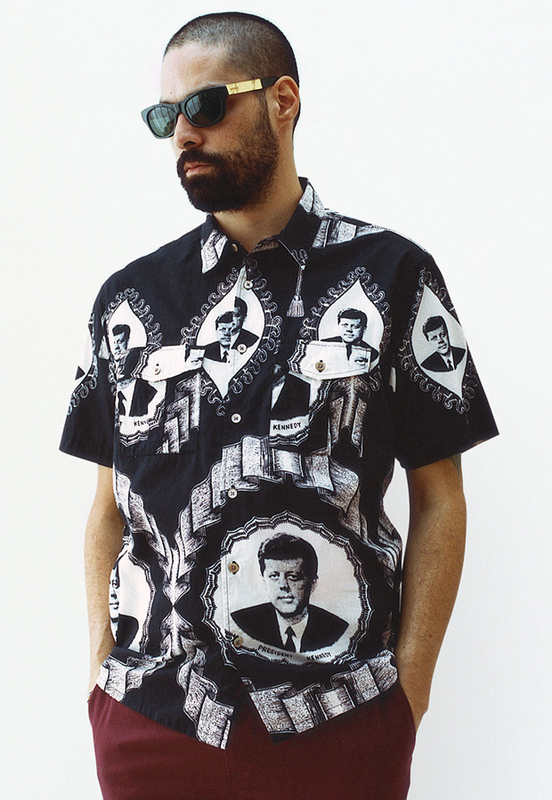 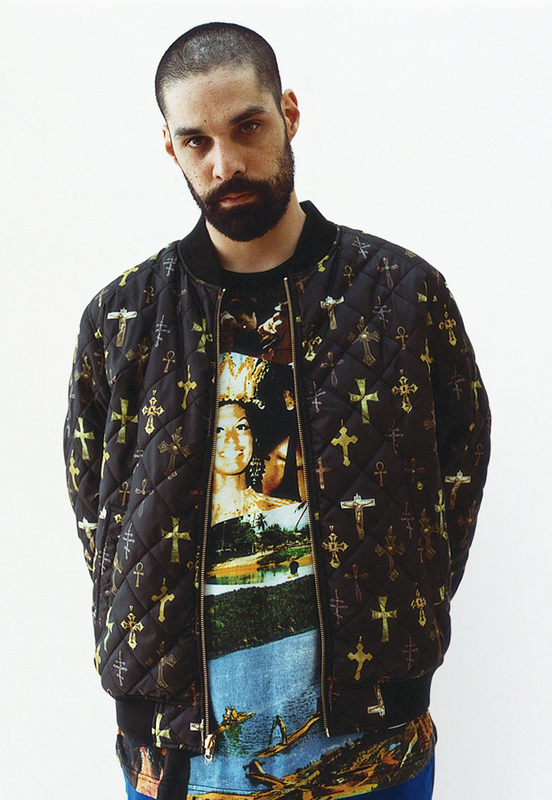 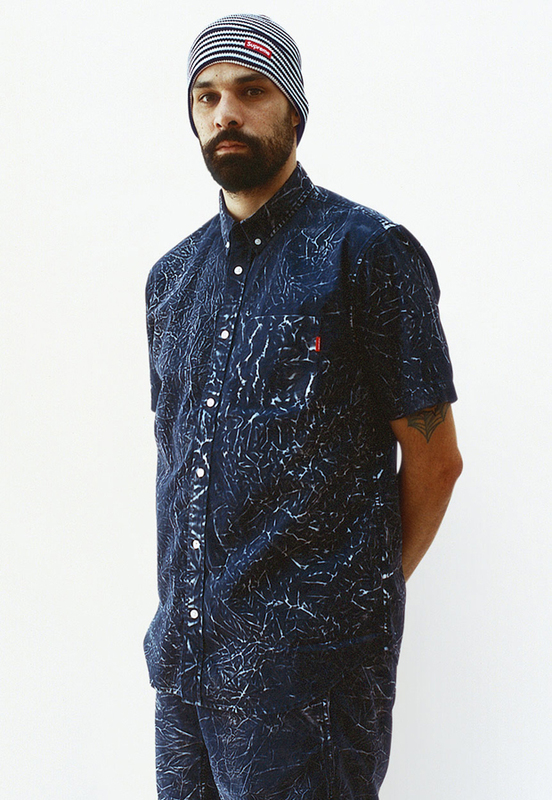 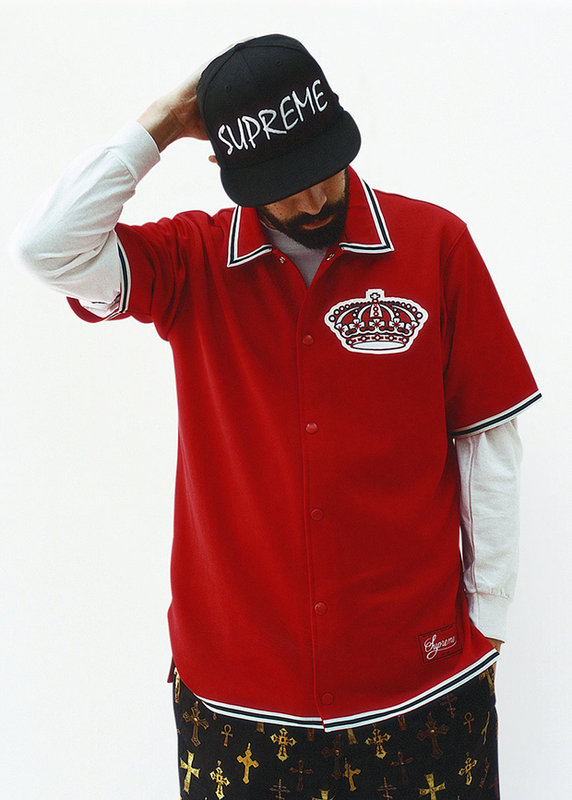 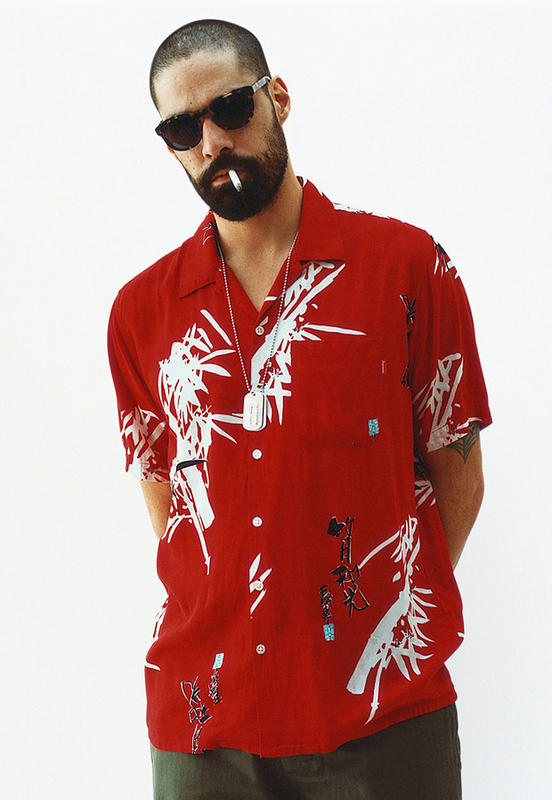 Supreme present their latest lookbook for their forthcoming Spring/Summer 2013 collection. 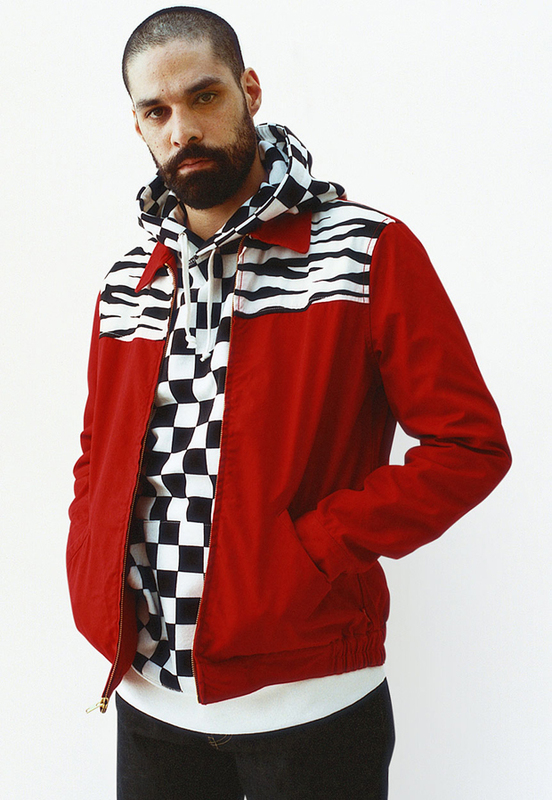 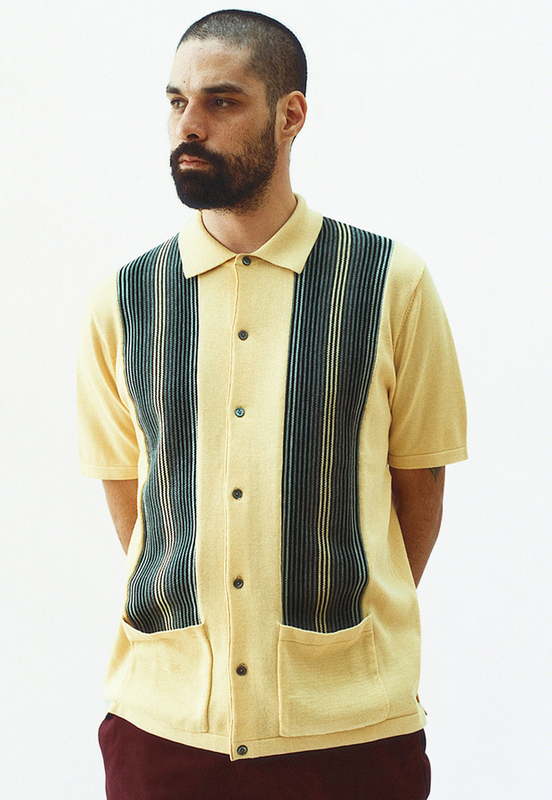 It’s always a hype day on the internet when Supreme quietly release their lookbook onto their website, ready for the blogosphere to start tearing at it like hungry wolves, but there’s good reason for this; Supreme’s lookbooks are effortlessly faultless. 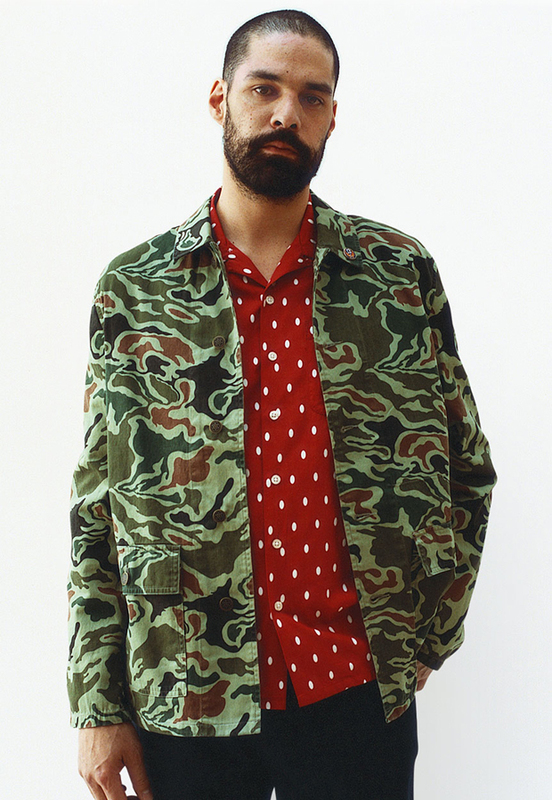 As for their collections; they alost always play host to a decent selection of wearable items, some more conceptual pieces and some real love/hate items that give people plenty to talk about. 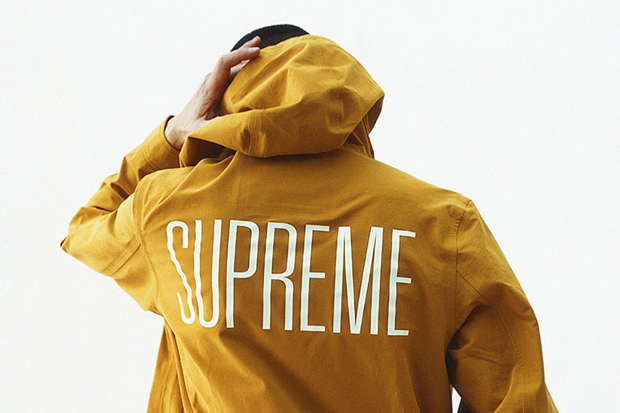 With the Supreme store closed and ready for the re-stock, this collection is highly anticipated and doesn’t disappoint. 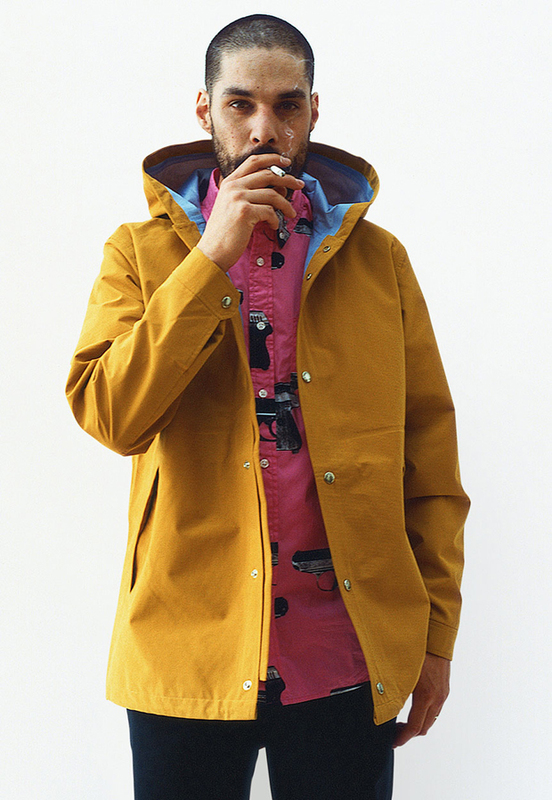 The gold fish-tailed technical parka is a real beauty to behold and a popular shape from previous seasons. 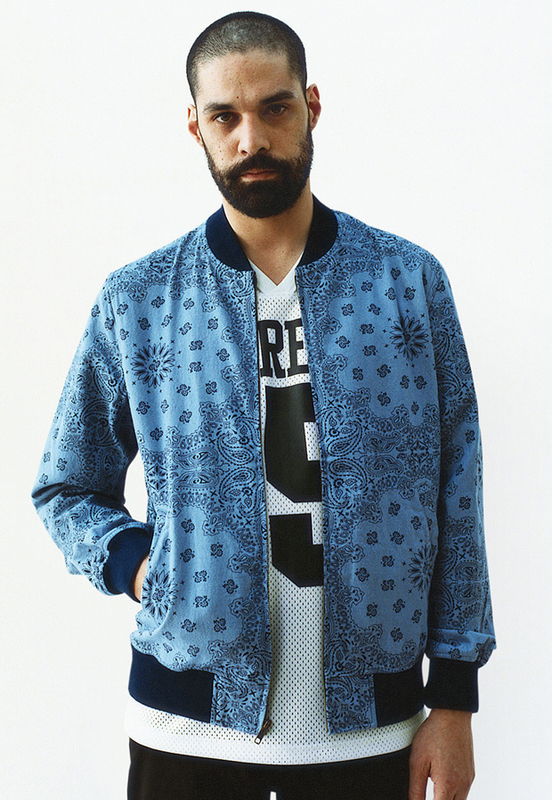 The ice hockey style tops return again also, as well as a selection of bombers and a coaches jacket for good measure. 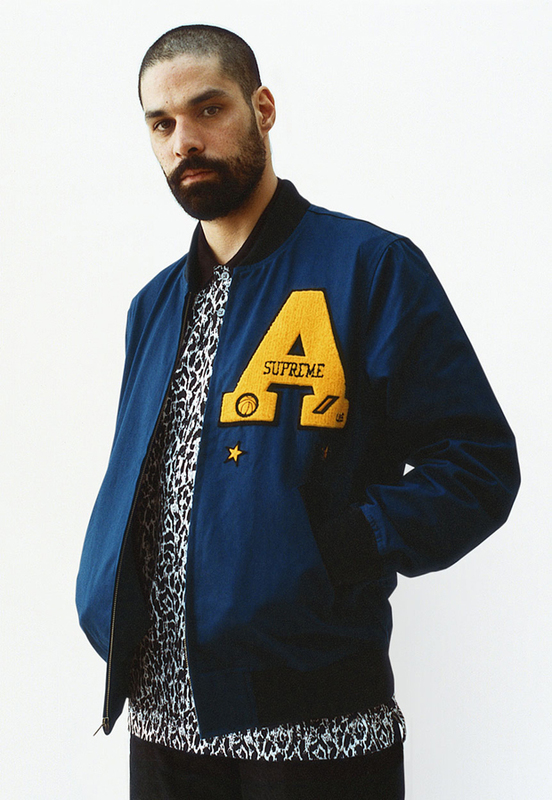 Supreme team up with Champion again, to make a silky bomber jacket. 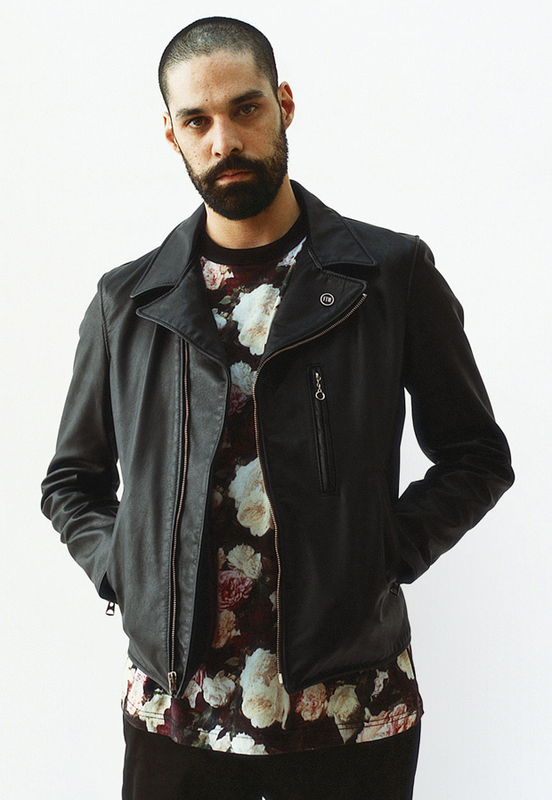 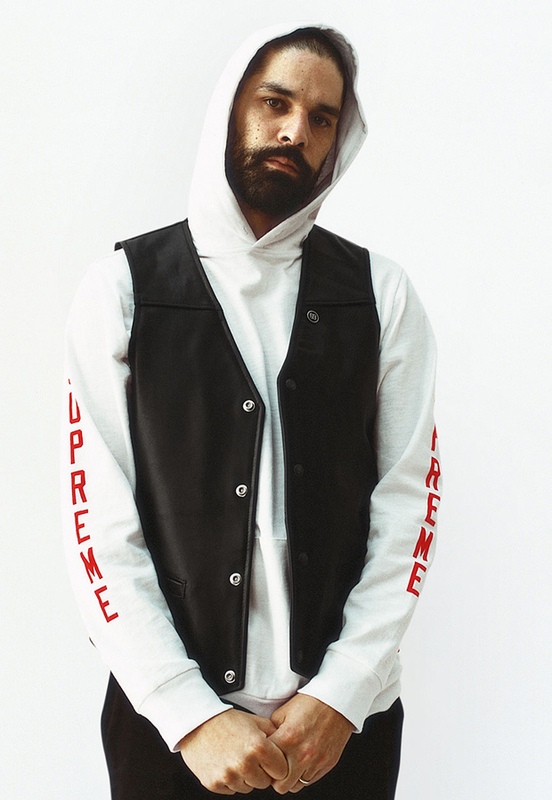 What’s really interesting is two relatively new influences for Supreme; the biking influence found in the leather jacket and vest, and the dark patterns that are reminiscent of Givenchy and the hi-fashion trends currently erupting in US Hip-Hop. 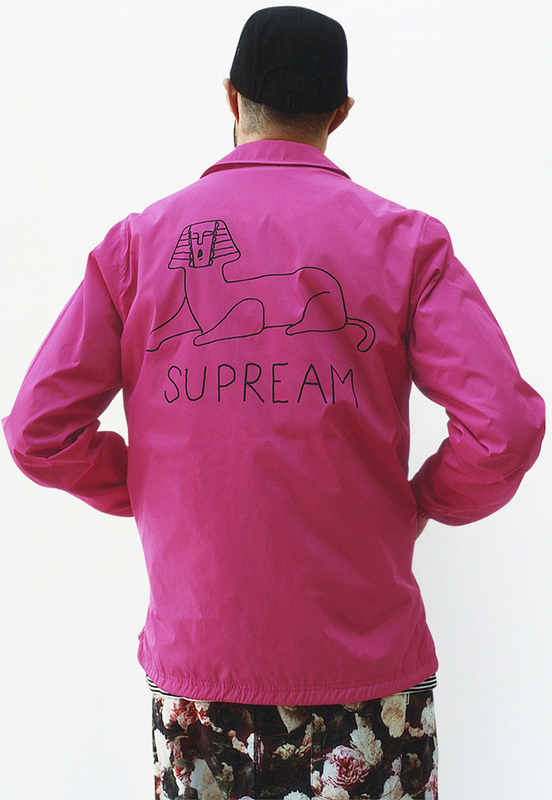 Key pieces for us have to the golden fish-tail parka, JFK short-sleeved shirt and the pink “Supream” coaches jacket. 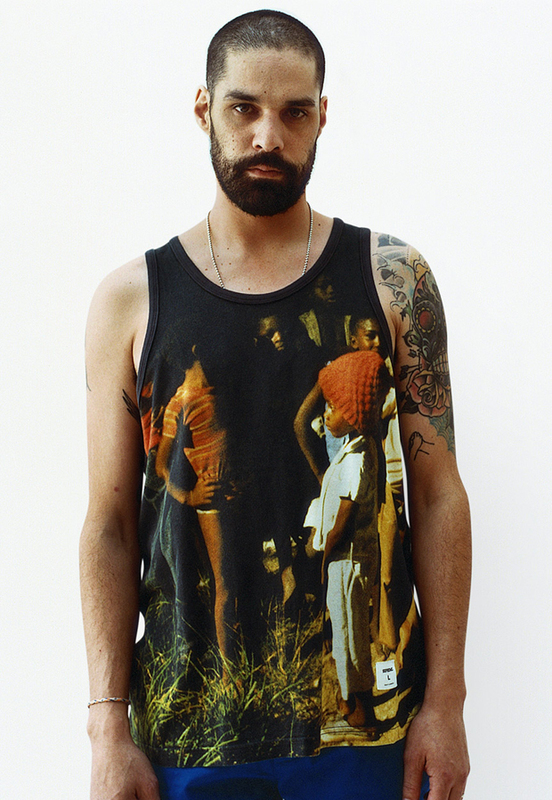 And of course the clear visor 5 panel. 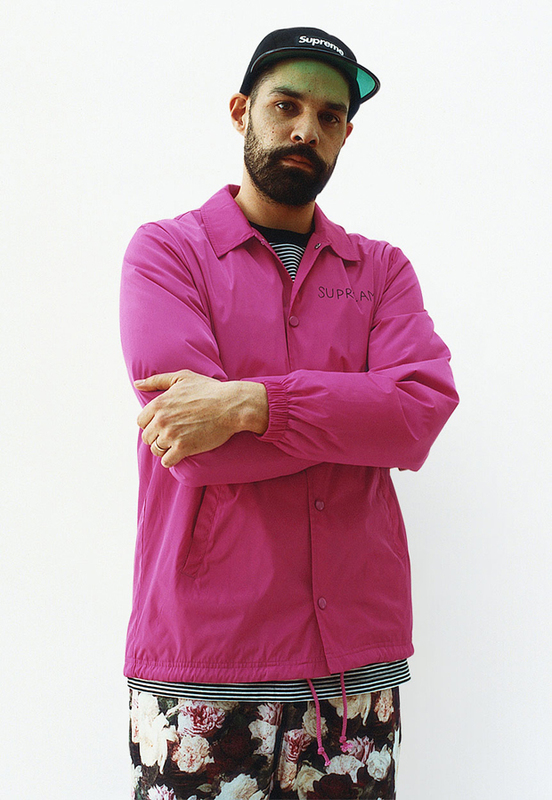 Expect to see this collection landing in the Supreme London store over the next few months, starting this Thursday, February 21st. 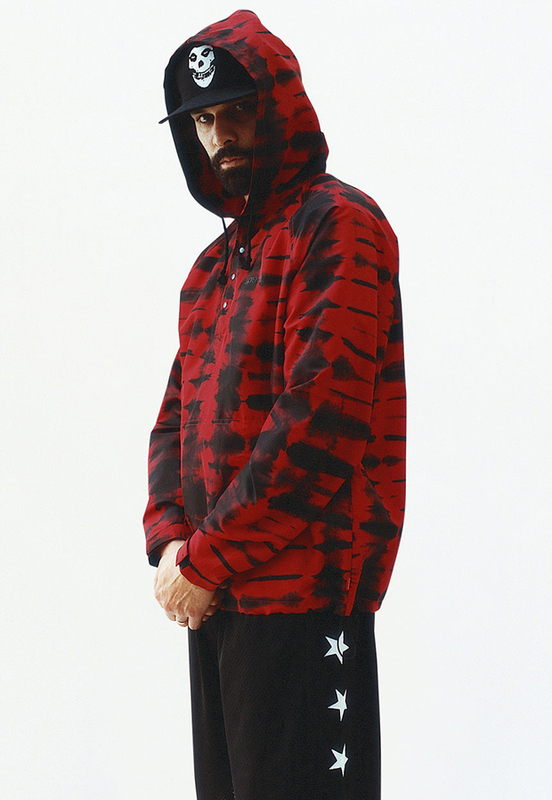 does anyone know what will drop first this thursday? 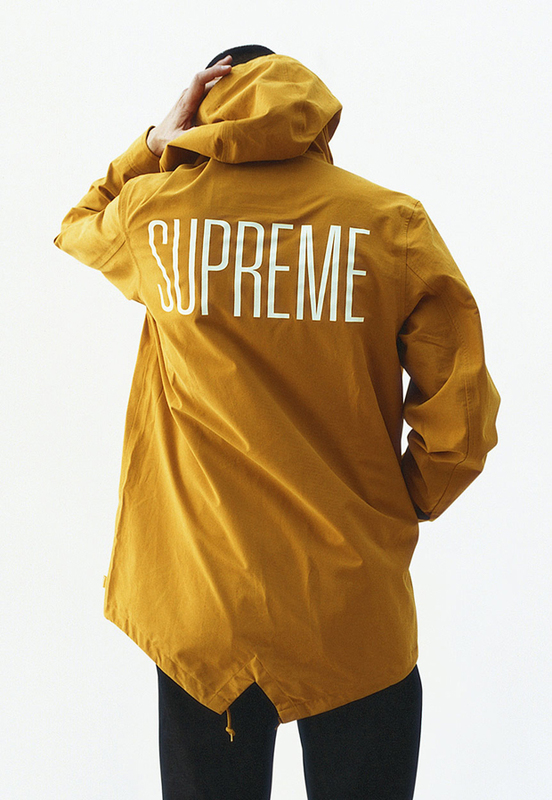 Fishtail parka is the best piece imo. 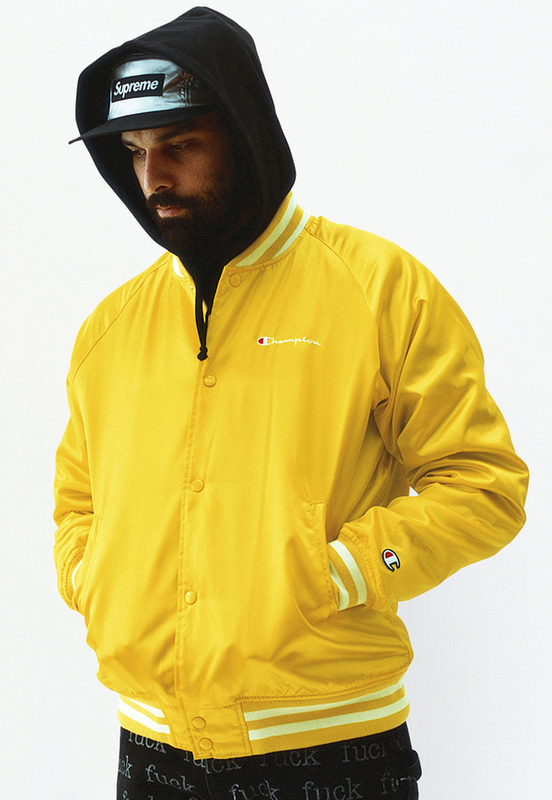 Fishtail parka is sik however could have been more subtly branded, quality and cut looks immense though.